Are you looking to make a difference to someone’s life through care? Are you an experienced care worker or someone looking for the chance to begin an exciting career? If so, Angel Carers (UK) Ltd. could be a brilliant opportunity to realise your potential. We are always recruiting to our friendly workforce and want Domiciliary Care workers from the Bridport area and Live-in Care workers for the UK and Spain. If your application is successful you will be invited to attend an interview at our Head Office in Bridport. All employee are subject to a DBS check formally known as CRB and Protection of Vulnerable Adults clearance, the sooner you can provide these documents the sooner successful applicants can start. 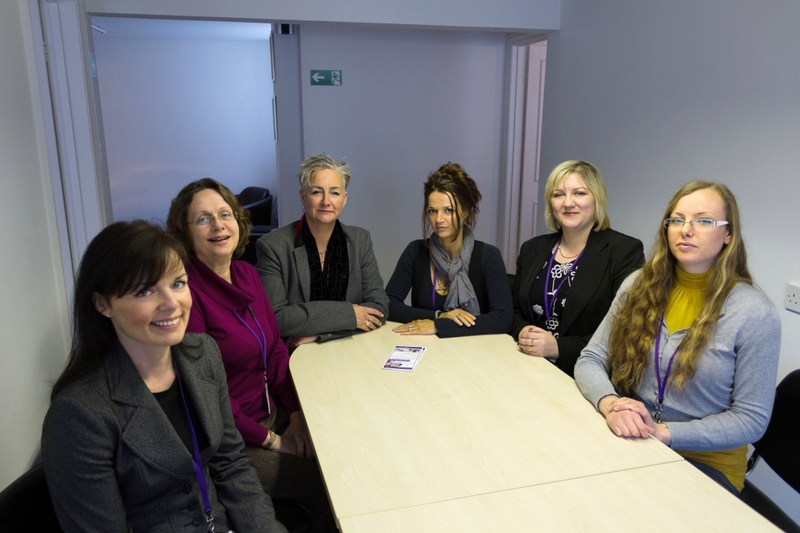 Induction training is provided free of charge to all new staff at our Bridport office and you will be required to undertake regular training in other areas of your care work. For those not already qualified to NVQ Level 2 in Care, Angel Carers will arrange your NVQ2 placement and support you towards your certificate. Our current carer’s qualification vary so do not be worried if you haven’t yet achieved qualifications – anybody demonstrating a hard-working, practical and compassionate nature will always be considered. Live-in care is a full-time career where you are required to live with the customer in their own home seven days a week. You do get breaks and you are responsible for the clients well being during your time with them. 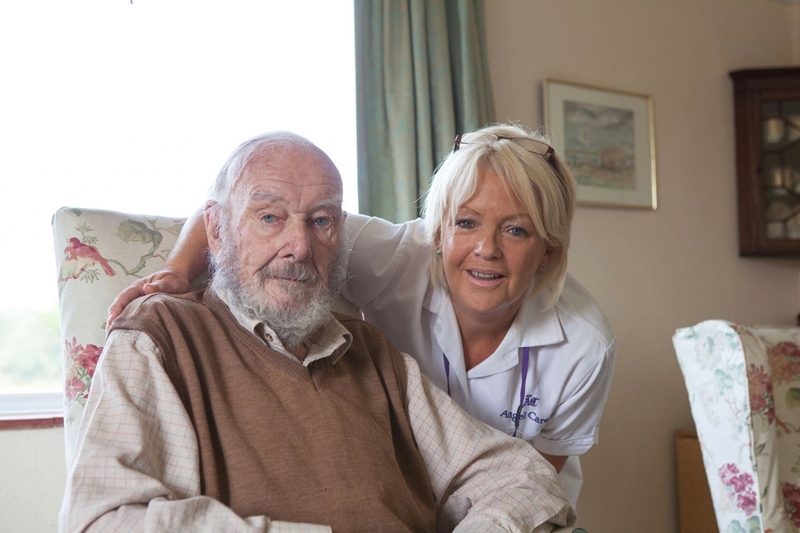 Live-in care allows you to enjoy one-to-one relationships with the client and is a rewarding yet challenging job with a lot of personal responsibility. Good training and development is an essential part of a care workers role. All new care workers will attend a rigorous induction programme in accordance with ‘Skills for Care’ Induction Standards 1 – 6 and Diploma registration. Training then forms part of an on going process where we continually identify training needs, give support and ensure all staff meet expected goals. Hourly carers provide visiting support for our clients. Visits can last anything from 30 minutes to a few hours. 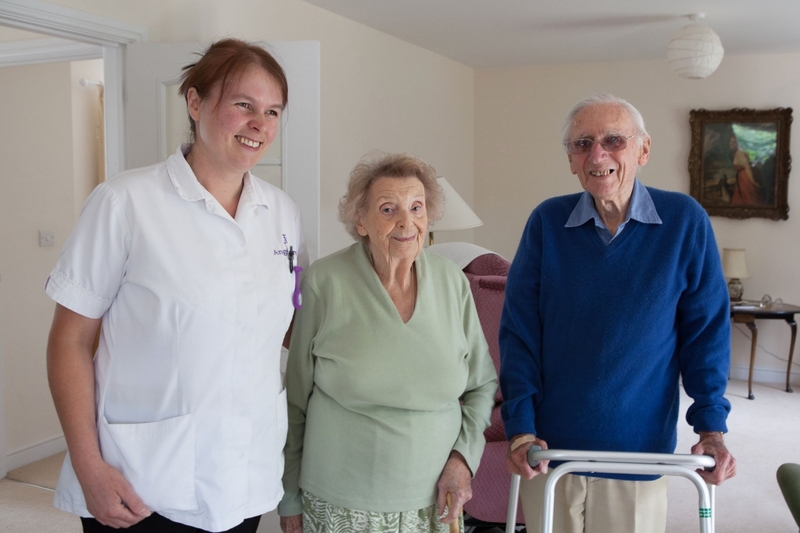 You will be visiting clients within their own homes at various times during the day, to support and enable them to maintain their independence as far as possible. If you would like to pursue a Career as a care worker and are committed to working as part of a team such as ours please click the link below to fill out our online application form.